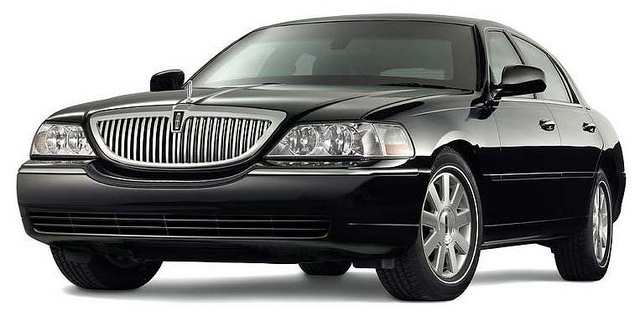 Call (516) 543-0280 to Book a Luxury Limo on Long Island and New York City in Less Than 3 Minutes! Party Bus Limo Long Island is your premium choice in luxury limousine and party bus rentals on Long Island, NY - serving Nassau and Suffolk counties and the greater NYC area. We specialize in only the finest limo rentals and cater to your special needs no matter what the event or social occasion, including classic car limo service to LaGuardia, JFK or MacArthur and East Hampton airports. Whether your needs are for a Manhattan party bus from Nassau or Suffolk county or around town for a special occasion with our premier, luxury limousine service, you can feel safe and secure knowing that we will give you the finest care and fulfill your special and specific needs in one of our luxurious limousines! Party Bus Limo Long Island wants to be your limousine service company, especially if you are looking for affordable luxury and outstanding service. Here's why you'll want to choose Party Bus Limo Long Island for your limousine service travel needs. For all our chauffeurs and drivers we do extensive background checks, including looking at their driving record for the last 10 years. 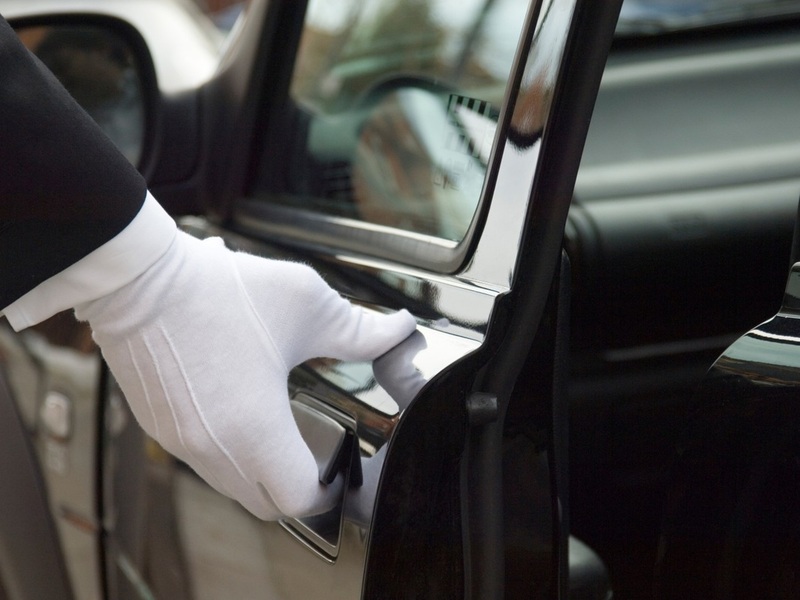 Each driver must also meet our 5-Star standards of service. This means you're guaranteed courteous service that is not only friendly, but reliable in every way. We pride ourselves on not only being on time, but often early for you. We also provide you with the safest and most comfortable rides in every one of our cars. We spoil individuals and groups of all sizes with a safe, punctual and very luxurious ride...transporting to and from weddings, birthdays, bachelor/bachelorette Parties, Corporate Events and anything in between the "lines". Our rental services are super flexible. You set your time and we abide by it, always arriving earlier than your scheduled request! Our drivers are all A-class individuals. Qualified professionals, always on time, loyal and respectful. Our personnel are extremely proud to work with such professional chauffeurs and we will keep working hard to maintain that reputation. Confidentiality. We all know that business and pleasure can mix, and we understand that our responsibility is to drive you to and from your specified destination, treat you like the royalty jewel that you are and keep our ears closed and our eyes on the road. Our Limos are OVER-THE-TOP. We make sure that all our rides are the cleanest, most comfortable and newest for you. YOU are our celebrity! We offer a diverse and premium fleet of elegant stretch limousines and polished town cars. Our vehicles are always clean and well maintained in 5-Star condition. 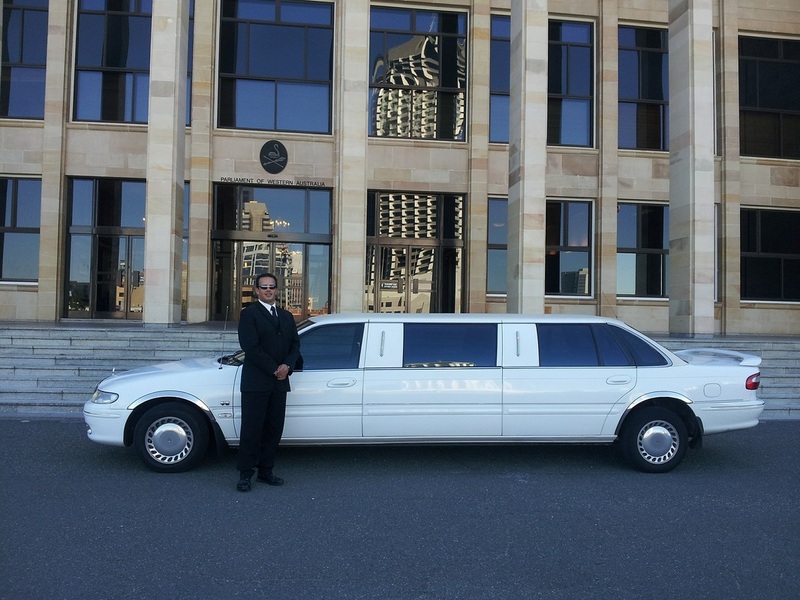 Our limo fleet is diverse with luxurious stretch limos and elegant town cars. Have you ever sat down in a truly luxury leather chair, sunk into its warmth and opulence, felt the smooth, enveloping softness and felt like a king or queen? Put that chair in an elegant den with wraparound seating for all of your friends or family members, a wide screen TV, an outrageous surround sound system, a wet bar - add a panoramic view, your own personal chauffeur, a powerful engine and a drive train suspension so smooth you'll never feel a bump... and you've got yourself a ride in a luxury stretch limousine or party-en-route-to-the-party party bus. It doesn't get any better than this. Split the costs with your friends and you can do this all the time! You will be pleased to know that all of our drivers undergo rigorous background checks and are subject to spot testing for alcohol and drug use. We run a tight ship and absolutely refuse inappropriate behavior on the part of our drivers that might endanger the safety and comfort of our passengers. Sophisticated communications means that our dispatchers are in touch with our drivers at all times, plus of course the driver himself or herself carries a smartphone to enable instant communication with roadside emergency services. Modern stretch limousines and party buses are expensive! Ours are among the best, and we intend to keep them that way, so that you feel as if you just stepped into a brand new luxury vehicle as its first owner. This is why we go the extra step when it comes to regular maintenance, over cleanliness and spot detailing between runs. Need to make an unscheduled stop to run a quick errand or a last-minute detour to pick up one more friend en route to a fantastic night on the town? No problem. You're in charge? Where Would You Like to Travel With Us? Sporting events - Transportation in style to your next football, baseball or basketball tailgate party or ride. Don't let someone else book ahead of you. Call now to ensure transportation availability for your special event. For a FREE quote on a great limo or party bus on Long Island, Manhattan or the boroughs, fill out the quick and easy form on this page. Or call us right now at (516) 543-0280 and a courteous transportation specialist will be pleased to serve you.